Blogging is an excellent way to connect with your audience whether you do it as a hobby or for business reasons. Though we have a number of free and paid blogging platforms, finding the best blog sites is critical, especially if you want to monetize it at some point to earn extra income on the side. Moreover, the platform you choose plays a great role in the marketing and tracking user activities across your blog. 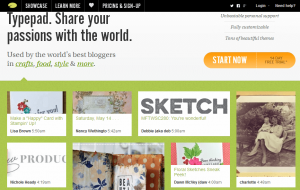 This article compares 10 best blog hosting sites available on the web today. 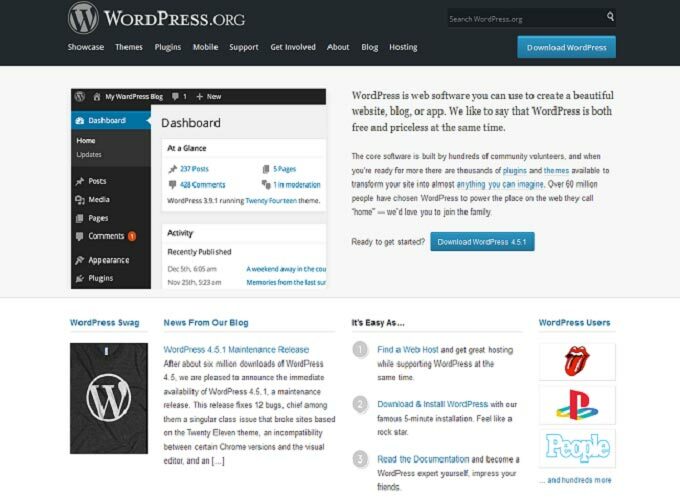 The .org version of WordPress is the most popular choice among bloggers due to its multiple customization features which are not accessible in all other platforms including its .com counterpart. 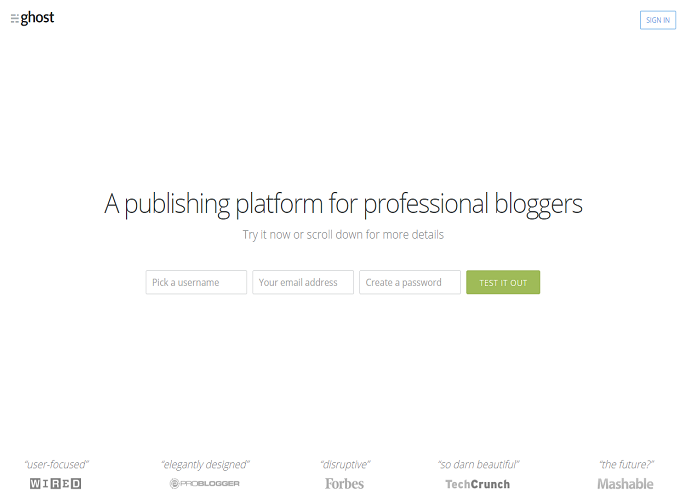 This is a wonderful option for bloggers looking to completely control and customize their blog. However, you need to learn how to use this platform for your blog, find your own web host and perform regular backups in addition to maintaining everything yourself. 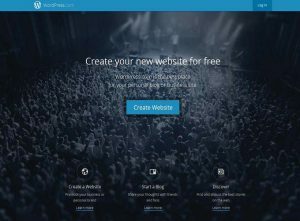 BlueHost is a recommended blog hosting site for bloggers looking to use WordPress, for its reliable uptime, free domain name, quality customer service and an easy to set up process. Ghost is an open source blogging medium perfect for users looking for a clean and simple interface. You can preview your post live while writing it, to correct any writing and formatting mistakes. The platform is equally popular among beginners and experienced bloggers for its user-friendliness. 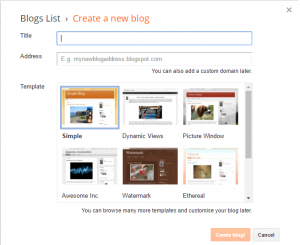 Though it can be difficult to install at first, but offers a smooth blogging journey once done. It also requires a paid hosting service like Hostgator to get things going. 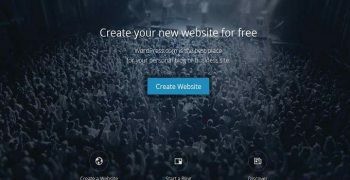 WordPress .com is a Free Blogging Platform admired by millions of users. Self hosting, custom domain and social media sharing are some of the major services which do not require any plugin installation. Bloggers can upgrade by paying a nominal fee. 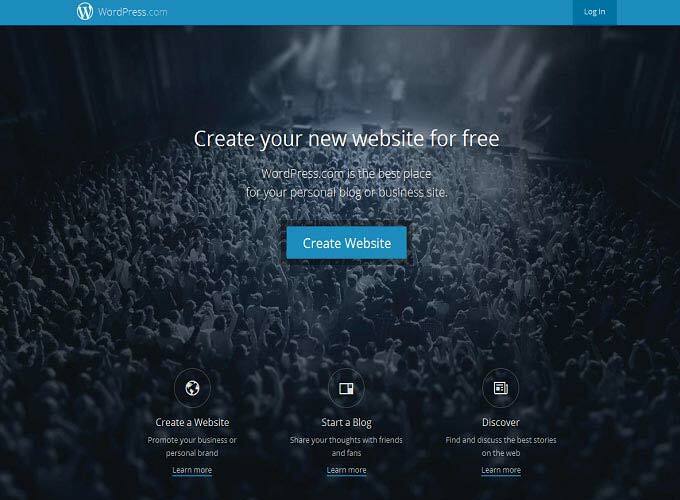 The only negative aspect is that custom themes and plugins are not available unlike WordPress.org. For basic learning of wordpress.org and wordpress.com platforms, you should check tutorials. In addition to the customer support, WordPress community is also very helpful should you need to run any query. 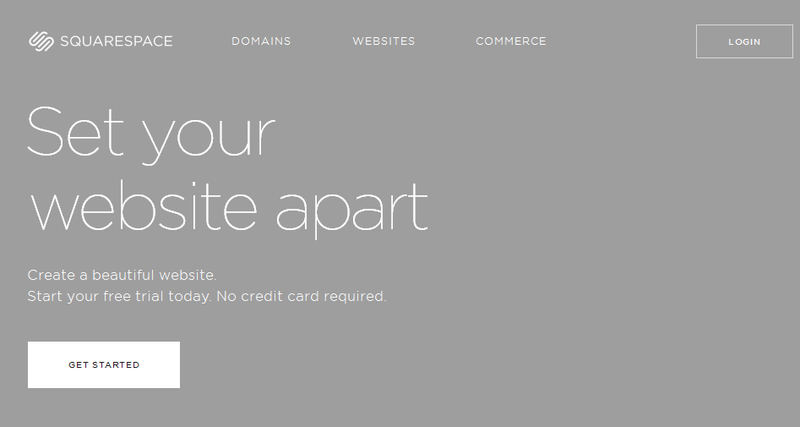 Squarespace provides a number of customization options from changing the site’s appearance to its backend code. 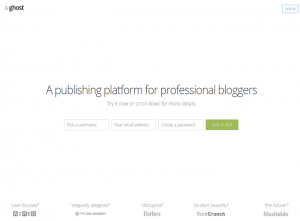 The platform also lets you expand your services, making it a viable blogging choice for your business. The only downside is that the theme and plugin support is not as impressive as it needs to be. Bloggers need to have an understanding of code to get around these options. 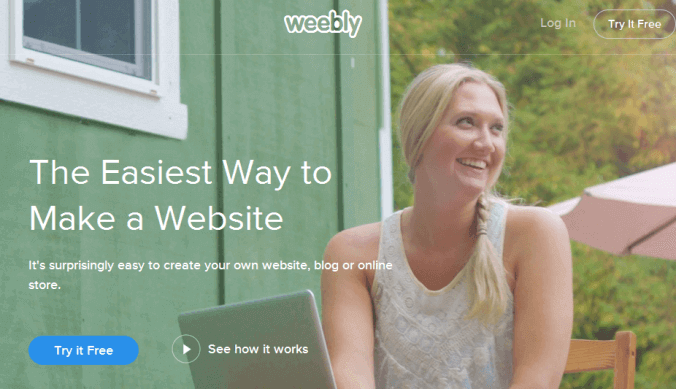 Weebly is another remarkable blogging platform for businesses looking to maintain a blog on their site. The platform is equipped with a number of easy to use features including drag and drop options for users without any coding knowledge. Weebly can also be used for web building, which gives it an edge over other platforms. The only weakness is that customization of HTML and CSS is not available since the platform focuses on users looking to create and maintain a blog without a lot of trouble. In this list of best blog sites, Typepad offers a simple and easy to use interface for both newbie and experienced bloggers. The platform is equipped with a wide range of themes and plugins to choose from, as per a business need. A major disadvantage is that all blogs are hosted on their own server. This makes it impossible to integrate the platform with your own blog host. Customization of HTML and CSS is also tricky, as it targets bloggers who may have little to no coding expertise. Blogger is one of the best blog sites available today. The service is offered by Google and is free to use for anyone just looking to either experiment or get started. The platform lets you publish content, images and videos to share with targeted audience. 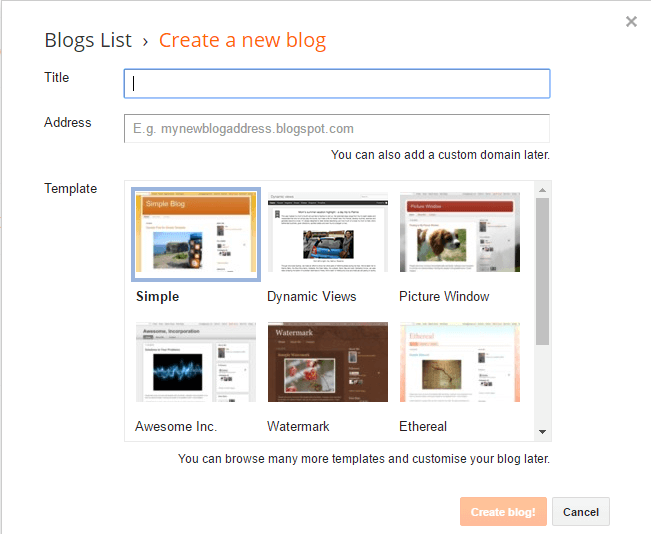 Blogger also lets users to add widgets to a blog, edit HTML unlike other beginner level blogging sites. Being a Google service, it requires users to sign up for a Google account. The platform doesn’t offer any upgrade options and this is the reason why many bloggers once familiar with blogging basics grow out of it. 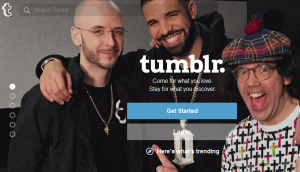 Among the best blog sites, Tumblr is a social blogging platform, popular among younger audiences. Like blogger, tumblr is also very convenient to use. The best feature of Tumblr is its ability to share and reblog content. Compared to written text and posts, pictures and videos are more popular on Tumblr. 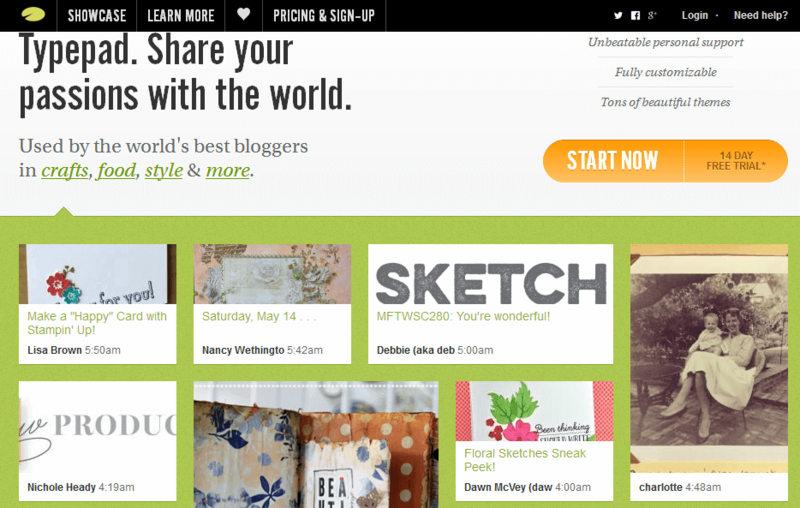 This makes it a terrific blogging medium for visual bloggers. With that said, the idea of reblogging doesn’t appeal to conventional bloggers who want to have a complete control over content copyrights. 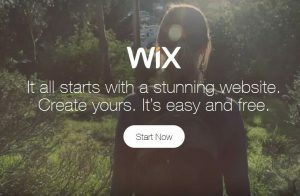 Like Weebly, Wix is one of the best blog sites geared towards web building; however, it can also be used to start a blog. The best thing about using Wix is that all pages created with the platform are supported for mobile devices to make it easy for the readers to see your work displayed across tablets and Smartphones. The blogging platform also extends a good amount of information and multiple support services such as email and phone to answer user queries. 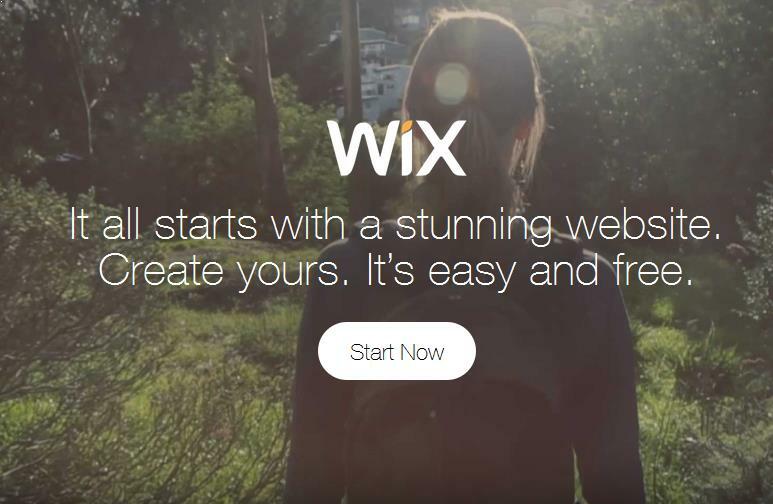 Wix is a user-friendly platform, but lacks SEO support. 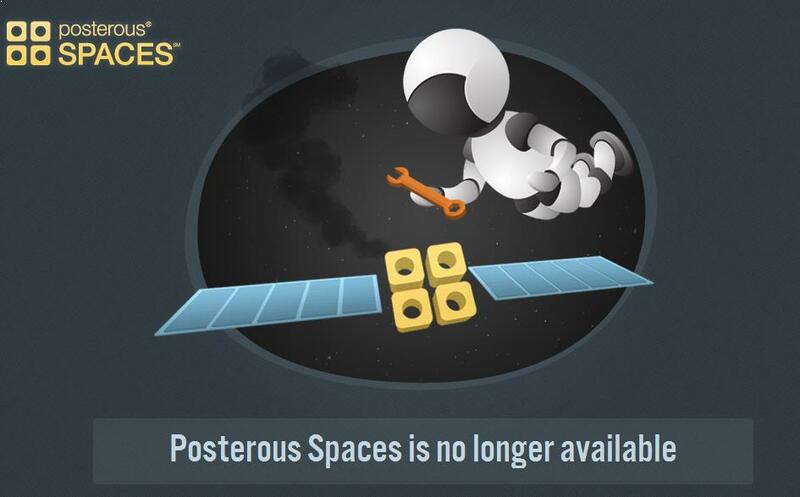 Posterous Spaces is an uncomplicated but a remarkable blogging choice similar to Tumblr. Considered one of the best blog sites, it lets you post whatever you want. You can either post by logging on to Posterous site or do it through email. The platform converts pictures into galleries and turn videos into player. The only shortcoming is that the platform doesn’t provide you complete control over your site. In short, it is recommended for bloggers looking to post long and short posts through a simple interface. Finding the best blog hosting sites depends on your needs, understanding the platforms’ requirements, their cost and customization ability. It is suggested to start with an easy to use option that can be upgraded to an advanced version or a better platform later on.